Options for themes are endless. Flop open a dictionary and point ... there's your theme. ;) Or you could utilize a more prescribed plan. Think about the purpose of your blog, and devise a theme based on the content you want to provide for your readers. 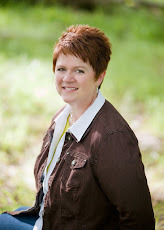 My blog is about the publishing world - - - writing, specifically. So in 2013, my A to Z theme was "Grammar Rules" and in 2014 my theme was "Writer's Resources." Having a theme gave me a direction to go with each post. I began a list with the letters of the alphabet and picked a coordinating topic for each letter. Then I wrote the posts and scheduled them ahead of time, so that during the month of April, I could spend my time visiting other blog participants instead of stressing about getting my own posts published. I hope you'll come back on April 1, 2015, to discover what my theme for this year's challenge is! How about you? 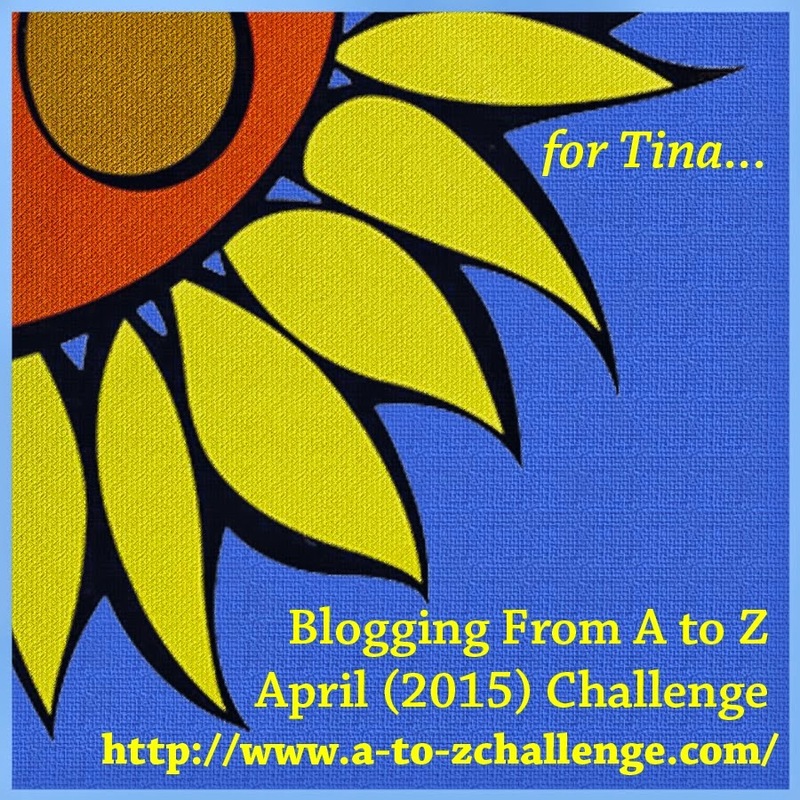 If you're participating in the A to Z Challenge, will you be utilizing a theme this year? I have a theme and I'm in the process of getting the posts written so they'll be ready for April. I like only having to worry about visiting as well. Are y'all doing the "Theme Reveal" link-up? No - I'm not doing the theme reveal this time.